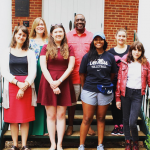 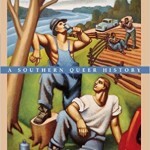 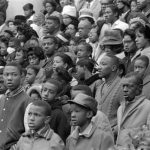 In honor of the activism of many children and teenagers across the nation, we share two entries from The Mississippi Encyclopedia, one on the Children’s Crusade of Jackson, by historian Daphne Chamberlain, and another on activist Brenda Travis, by Ted Ownby. 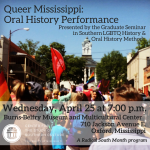 All photos are from the Moncrief Photograph Collection at the Mississippi Department of Archives and History and document activism in Hattiesburg. 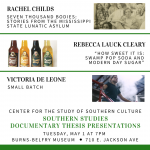 We’ve just posted a new Mississippi Story, a collection of excerpts from Dr. Andy Harper’s Fall 2016 Documenting the South in Film course. 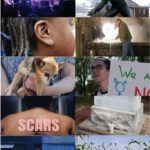 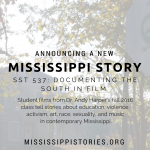 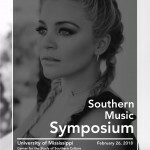 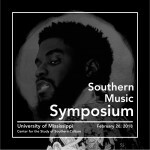 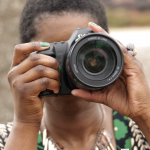 The student films tell stories about education, violence, activism, art, race, sexuality, and music in contemporary Mississippi.